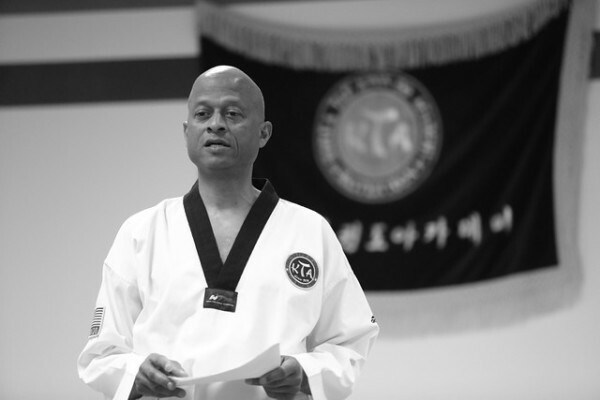 For students interested in pursuing Taekwondo competitively, KTA is the only school in Indiana that offers students the best tournament training, instruction, and coaching by internationally certified Black Belt instructors. For beginners, KTA hosts several Intraschool Tournaments each year exclusively for students of KTA schools. These tournaments are not only fun for the students, they help build confidence. For those students who have set their goals higher, we also give them the opportunities to compete at various local tournaments, as well as the Indiana State and National Championships, Junior Olympics, and the Golden Senior Nationals (for men and women ages 35+). Some KTA students are even working towards competing in future Olympic Games. Our experience and credentials in Sport Taekwondo, whether for beginning or advanced students, is just one of the reasons KTA was named one of the top three schools in the United States by the U.S. Taekwondo Union. 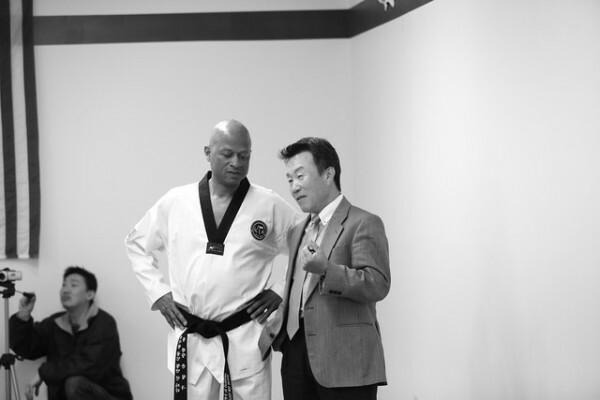 Under the direction of 9th Degree Black Belt, Grand Master Chul Koo Yoon, KTA Northwest Head Instructor Master Donald Cottee teaches and oversees each student’s training along with a top-notch team of internationally certified Black Belts. Although Taekwondo is a group activity, each student needs to achieve their individual potential in Taekwondo and in life. Not only does KTA Northwest boast a large training area for students, we provide changing facilities for both men and women with restrooms in each facility. Our new location is a state-of-the-art facility equipped with padded floors, mirrored walls, kicking and punching bags, and much more. KTA is one of the only martial arts schools in the country that doesn’t require you to sign a year/multi-year contract, or “membership” which legally binds you to hundreds of dollars. KTA students study here because they enjoy it, and have set their own personal goals to get their Black Belt; not because they are financially committed to a year/multi-year contract! At KTA, we not only offer special discounted rates to encourage families to train together, we also offer special family functions to all of our students throughout the year. KTA has been established in Indianapolis area for 40 years. 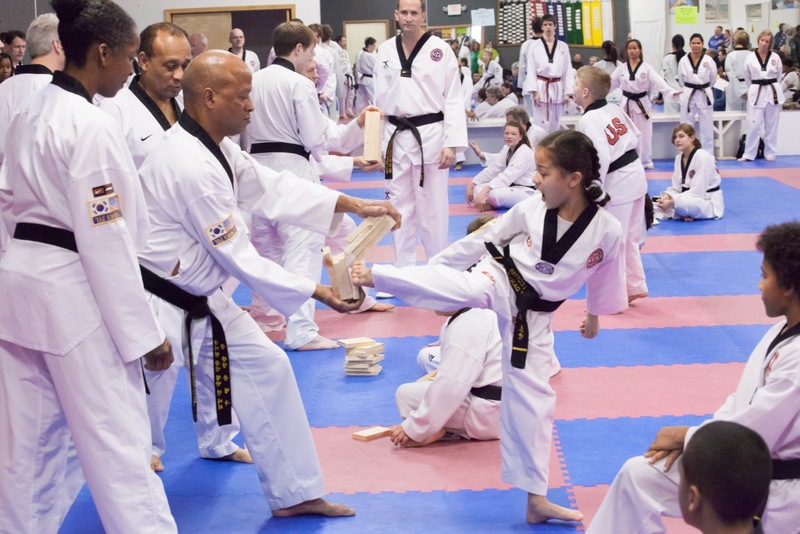 We’ve helped more than 3,500 students reach their goals to become Black Belts . . . and the list continues to grow! 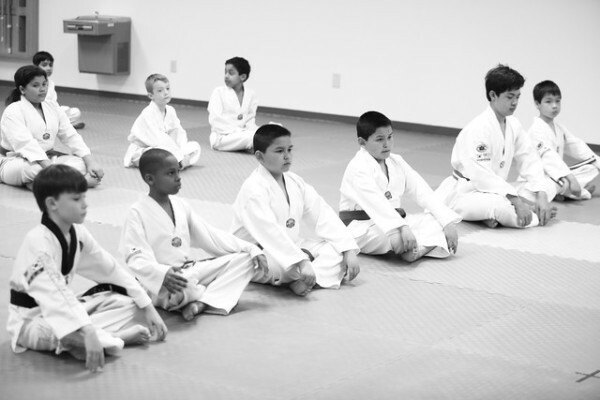 · Recommended Black Belts and higher may attend any class. · It is recommended that students attended 2-3 classes per week. · Please notify KTA if you will be absent for more than one week. All White through Red Belts test on these dates. White-Stripe Red Belts, Recommended Black Belts, and all Black Belts test on these dates. Just mention that you got the offer off of the website.